Slim and slim, perfectly showing the beauty of female figure. 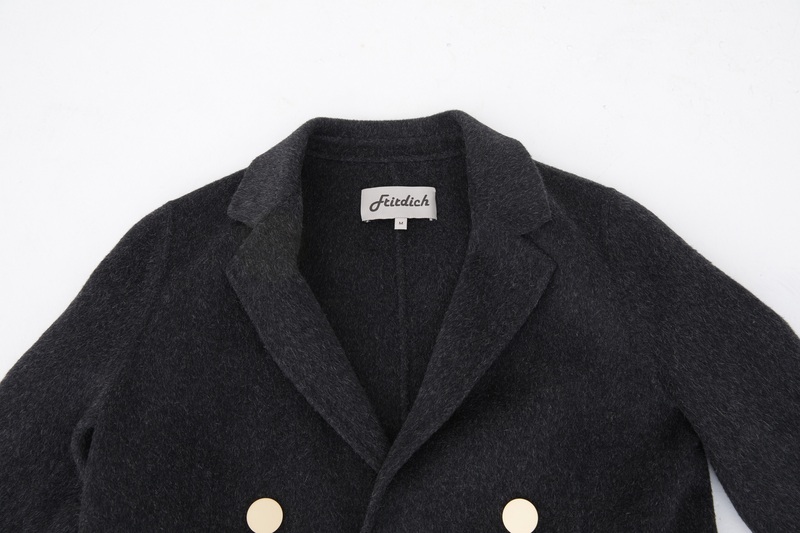 We use Cashmere in raw materials and we have decades of working experience in the craft. We use imported original equipment.Classic water ripple and flower decoration, thick fur collar. With our first-class equipment and first-class technology, we have perfect products. 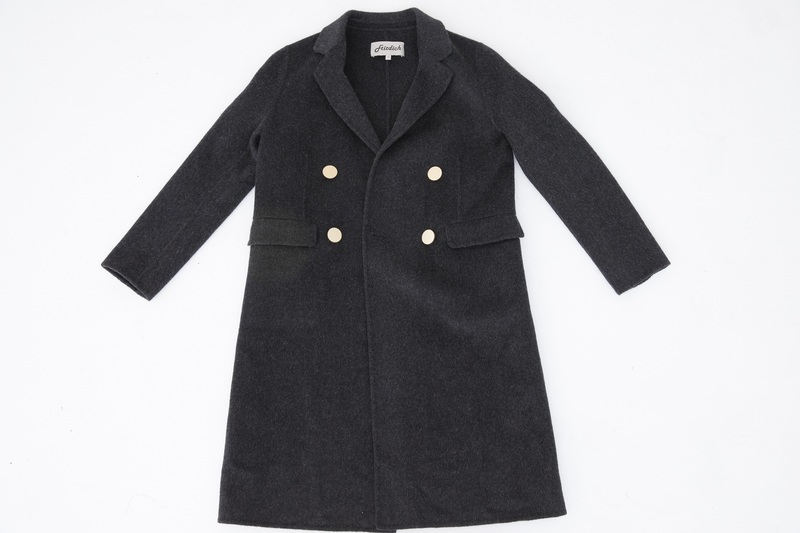 Looking for ideal Women Medium Button Cashmere Coat Winter Manufacturer & supplier ? We have a wide selection at great prices to help you get creative. All the Women Medium Button Alpaca Cashmere Coat are quality guaranteed. We are China Origin Factory of Alpaca Cashmere Coat Women Winter. If you have any question, please feel free to contact us.